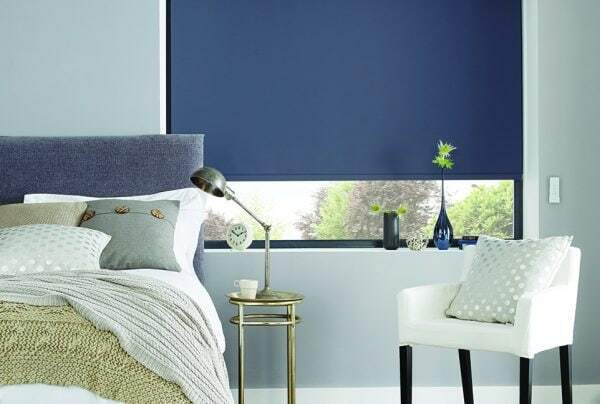 Here at Norwich Sunblinds, we work with leading suppliers in the soft furnishings industry, including Louvolite, to bring you the best designs for your blinds and curtains. 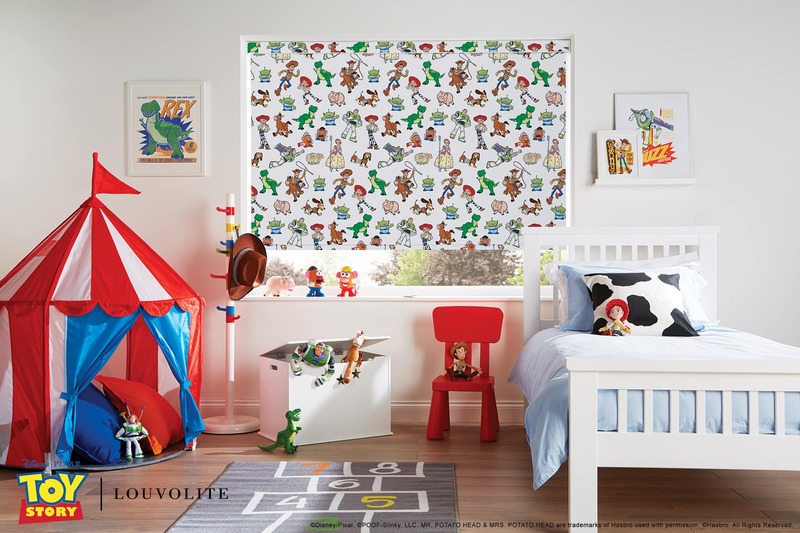 Louvolite, working in partnership with The Walt Disney Company, have launched 12 window blind designs. Meet iconic much-loved Disney characters, explore a land with princess castles, enter another galaxy far beyond, dream of adventures with superheroes…. 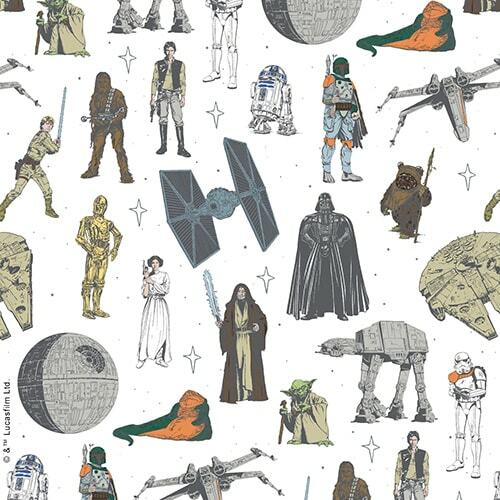 Let storytelling into your home with Disney, Star Wars™ and Marvel Window Blinds featuring fabric designs by Louvolite. The most famous mouse in the world, much-loved by generations, can adorn your window blinds. 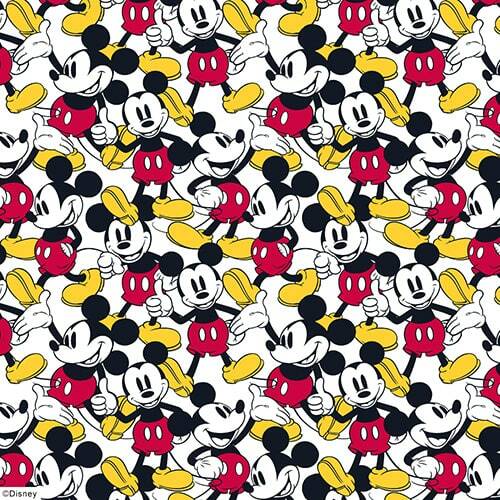 Mickey Mouse has iconic status, the window blind featuring this cheeky character will suit the bedroom, living room or home office. Just the thing for Mickey Mouse fans young and old. Book a home appointment to view the Mickey Mouse window blind designs. 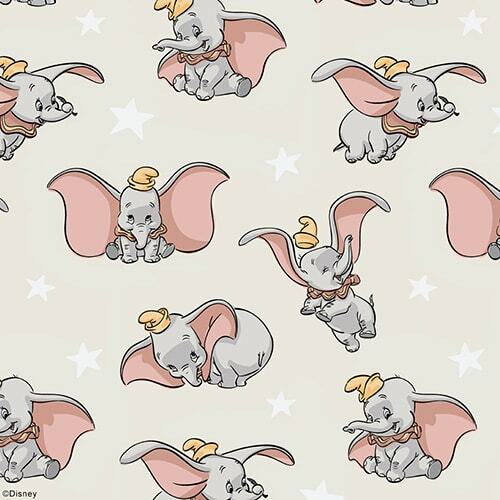 Everybody loves Dumbo, the flying elephant who melted our hearts. Now you can have this adorable character on your window blind. 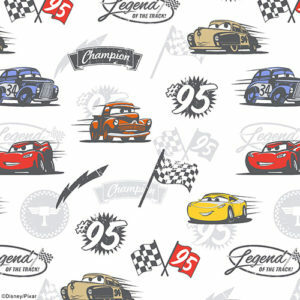 A must for Disney enthusiasts and just perfect for your little ones. 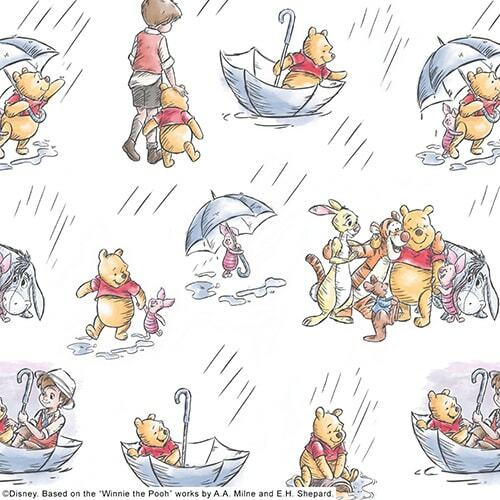 We all love Winnie The Pooh, adults share this nostalgic character with their children. The Disney Winnie The Pooh window blinds are a lovely way to introduce your little ones to this loveable chap, creating wonderful childhood memories that last a lifetime. Get in touch with the Norwich Sunblinds team; we can measure up and fit your children’s window blinds. 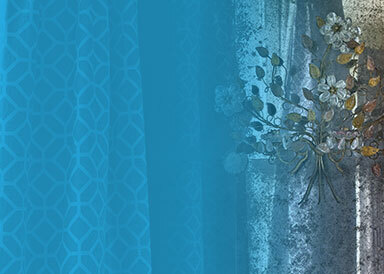 Create a world of magical castles and fairy tales for your little one with a Disney Princess window blind. Simply ideal for would be little princes and princesses everywhere. Let them drift off to sleep in a land of stories and adventure. Visit our showrooms in Norwich Lanes and Attleborough to experience the Disney fabric designs from Louvolite for yourself. The Norwich Sunblinds team can help you find the fabric of your dreams. 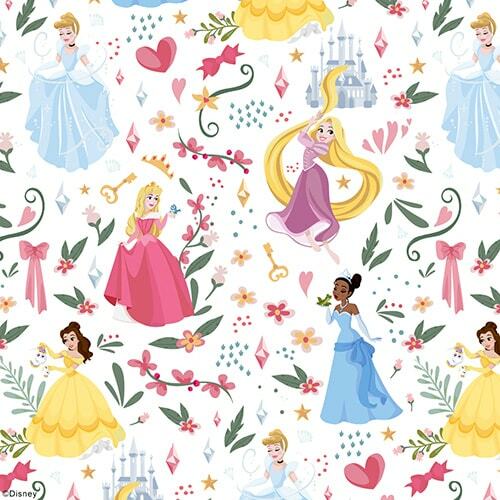 Sprinkle a little magic Disney Princess fabric design by Louvolite. It goes without saying that for lots of kids (big and small) the animated car characters in Disney Pixar Cars are the best thing ever on wheels. 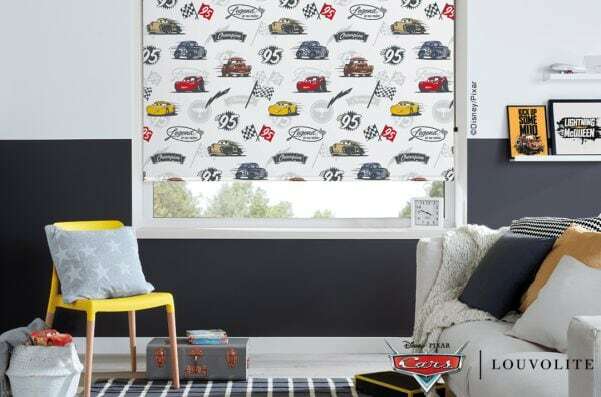 The colourful fabric design on the Disney Pixar Cars window blind is just ideal for a child’s bedroom or a home office. During a home appointment a Norwich Sunblinds expert can measure up for your window blind. Woody and Buzz Lightyear immediately spring to mind when you think of Disney Pixar Toy Story. 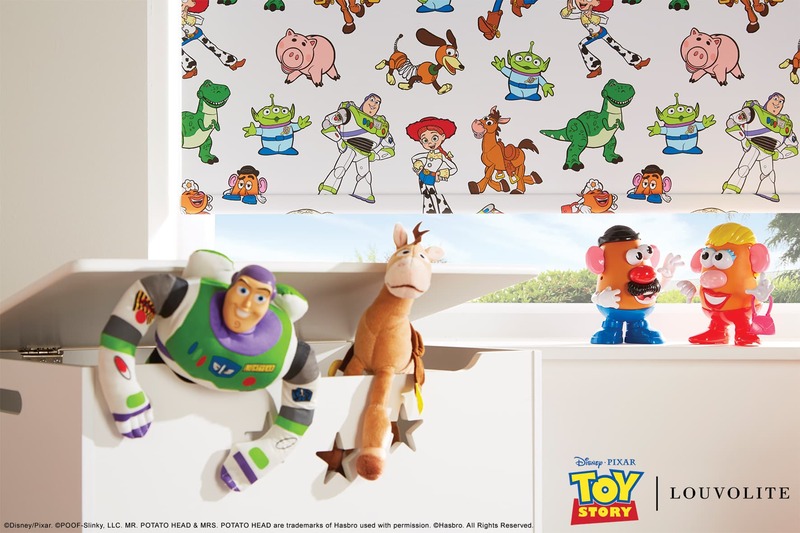 The Disney Pixar Toy Story window blind will bring the stories of these fabulous characters to life in your own home. To view fabric samples, visit our showrooms in Attleborough and Norwich Lanes or we can bring them to you on a home visit. 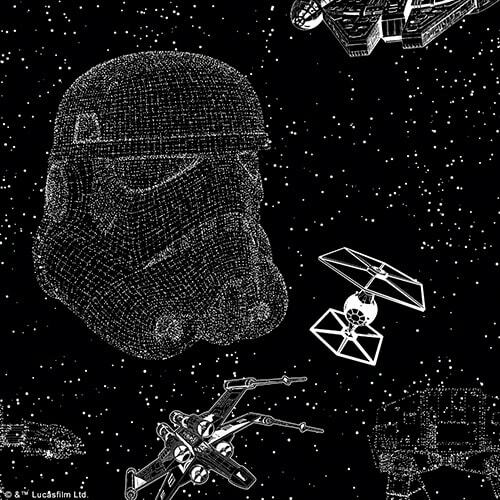 The Star Wars™ window blinds feature some of the biggest characters in movie history: Darth Vader, R2-D2, C-3PO, Princess Leia, stormtroopers, Chewbacca, Yoda and more… Just perfect for Star Wars™ enthusiasts and would be intergalactic explorers everywhere whatever your age. 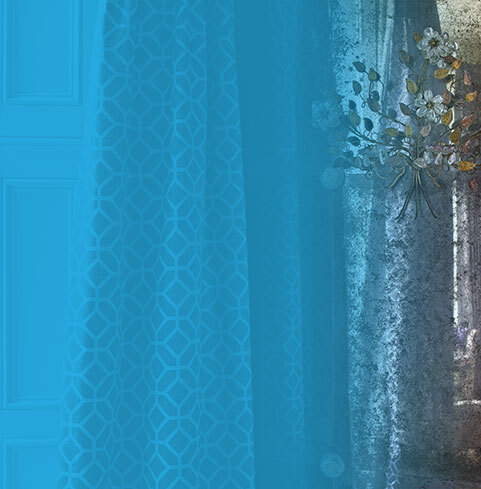 To find out more about this exciting range of fabric designs from Louvolite contact Norwich Sunblinds. 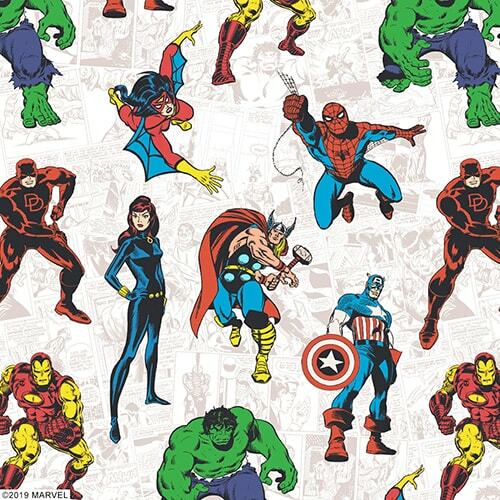 Choose window blinds featuring well known-super heroes including Hulk and Spider-Man. 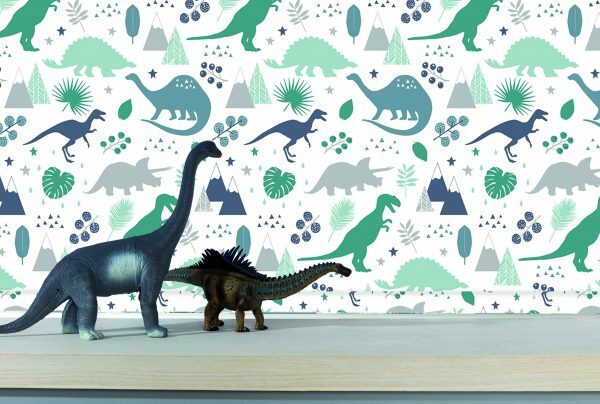 The perfect window dressing for your adventurous kids. 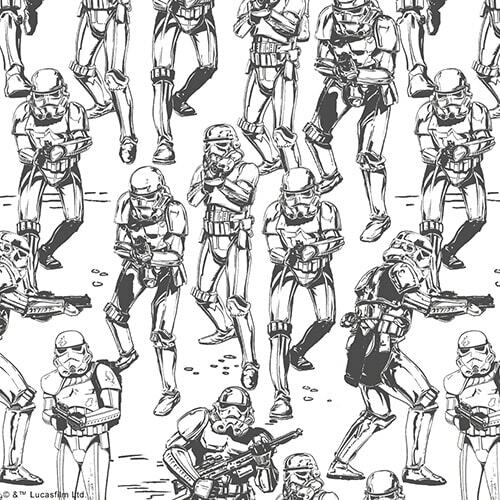 Spark their imagination with the action scenes depicted. 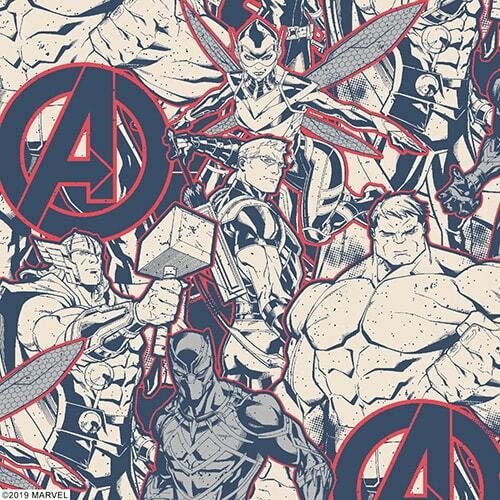 View samples of the Marvel fabric designs in our showrooms or during a home appointment. We do all the measuring and fitting of your blinds, ensuring a perfect fit in your home. You can rest assured when you buy your children’s blinds from Norwich Sunblinds. We ensure that any blinds or curtains we install are child safe. Norwich Sunblinds are approved by the British Blind and Shutter Association (BBSA) and support the Make it Safe Campaign. 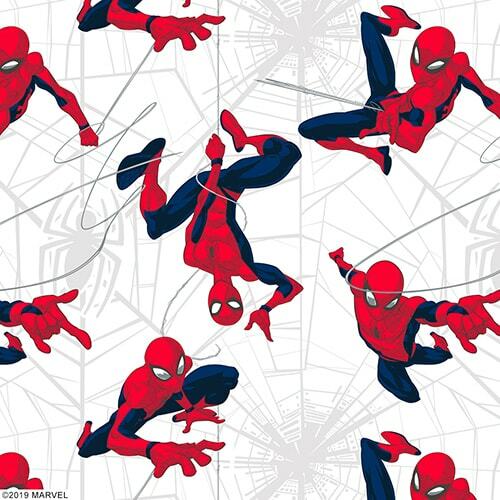 Start your adventure with Disney, Star Wars™ and Marvel Window Blinds – get in touch with the Norwich Sunblinds team or book your home appointment. Safety is key when it comes to children’s blinds. 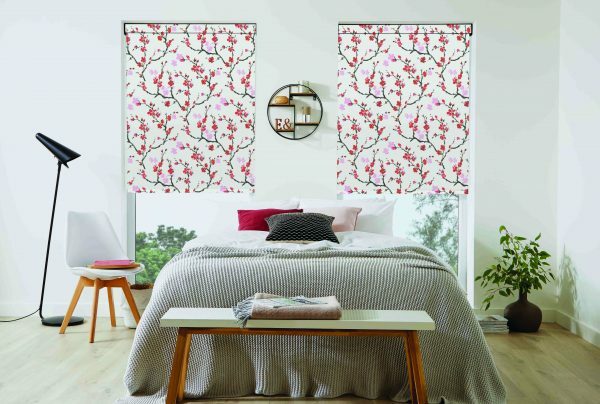 Norwich Sunblinds will always advise you of the safest options for children’s rooms whilst providing you with a fantastic range of fabrics and styles. Blackout blinds nowadays come in a range of fabrics, giving you a huge choice, as well as being a practical solution.